The Health Innovation, Investment and Research Office (HIIRO), within the Office of the Director-General, aims to improve the health and wellbeing of Queenslanders through a coordinated and collaborative approach to health innovation, investment and research across Queensland Health. Queensland Health is actively involved in the Queensland Government’s Advance Queensland initiative to drive innovation, build on our natural advantages and create the knowledge-based jobs of the future. Queensland has a growing international reputation for health and medical excellence, with significant opportunities for investment. Our health research community is positioning Queensland to meet the challenges we face now and into the future to ensure Queenslanders are among the healthiest people in the world. 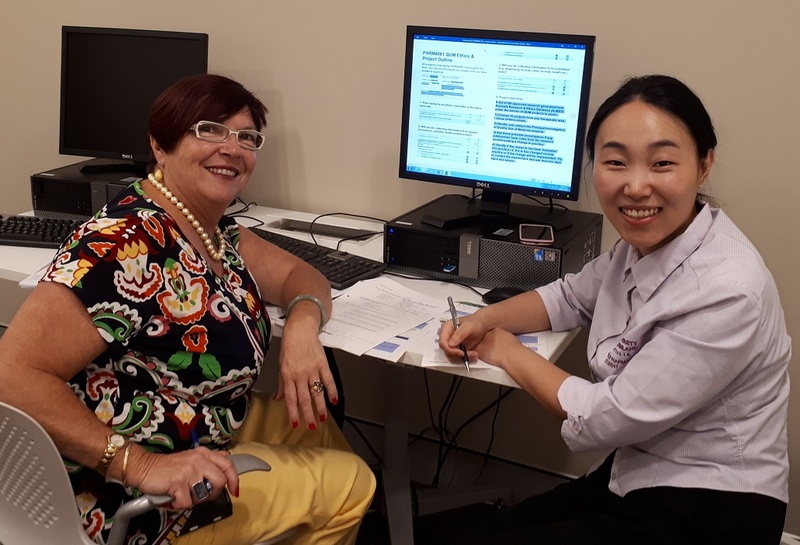 Queensland Health manages grants and fellowships, maintains a robust ethics and governance framework and promotes translation of research into practice. HIIRO is providing on-the-job training for Queensland students. The Clinical Research and Governance Team recently welcomed their first student placement. 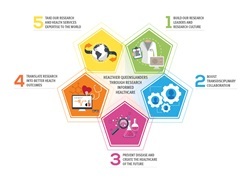 Queensland Advancing Health Research 2026 is Queensland Health’s new strategy for supporting the type of health and medical research that will ultimately lead to better health outcomes for Queenslanders.